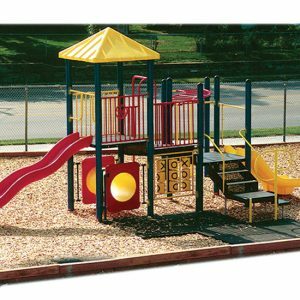 SKU: babysitter Categories: Playground Equipment, Swing Sets, Residential Swing Accessories Tag: residential swing accessories Brands: Gorilla Playsets. 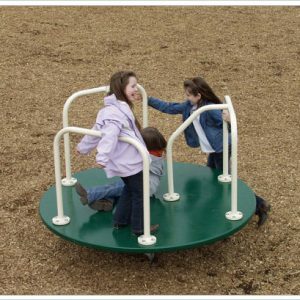 This cedar Babysitter Swing lets the adult share in the fun outside with the kids! You can sit back and relax in this swing while watching the kids play. This swing is constructed with Cedar lumber and has galvanized zinc chains and screw-in eye hooks. The two arm handles and swing are smooth and sanded. It comes with all you need to install it! 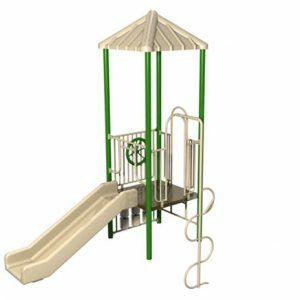 It is a great add-on to most swing sets.